This is a great photo! 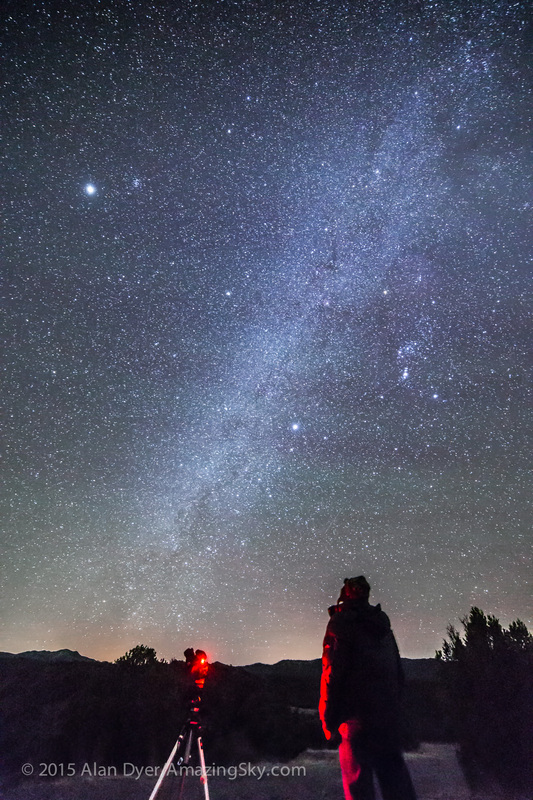 Gegenschein and Zodiacal Band is on the bucket list to observe or photograph. What were your settings for this photo? I still need to acquire a fish-eye lens. I saw Venus inside the Zodiacal Light the other day when I was in a remote area. Too bad I didn’t have my camera and tripod with me that time. Does the photo of you show approximately what you saw with your eyes? 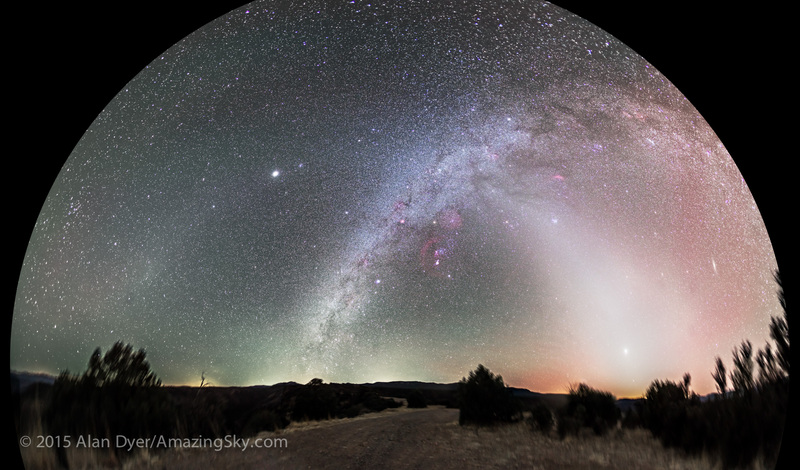 Could you clearly see the Zodiacal Light, Zodiacal Band, and the Gegenschein? The Light and Gegenschein were obvious, the Gegenschein less so — you had to know to look for it. The Band is a little more imagined because you know it’s there. A little averted imagination is required. Thanks for explaining the subtle glows. I’ve never seen Gegenshein, or if I did as a child in Alberta, never understood it. This is a wonderful photo, perfectly exposed. 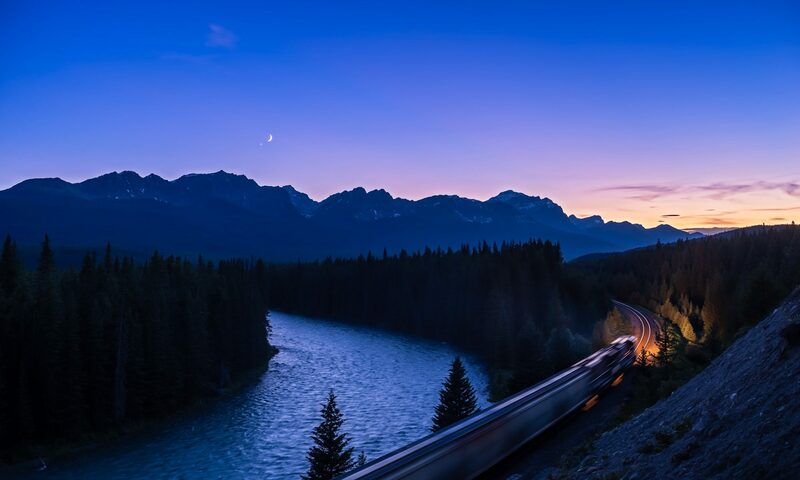 Thanks for taking the high road to capture the view.